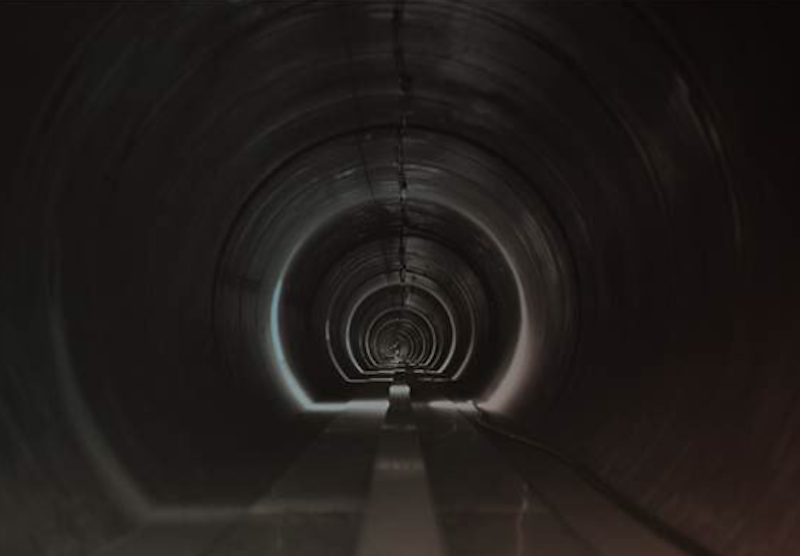 In June 2015, SpaceX announced an open competition for university students and engineering teams to design and actually build a Hyperloop pod that will travel through a vacuum tube. 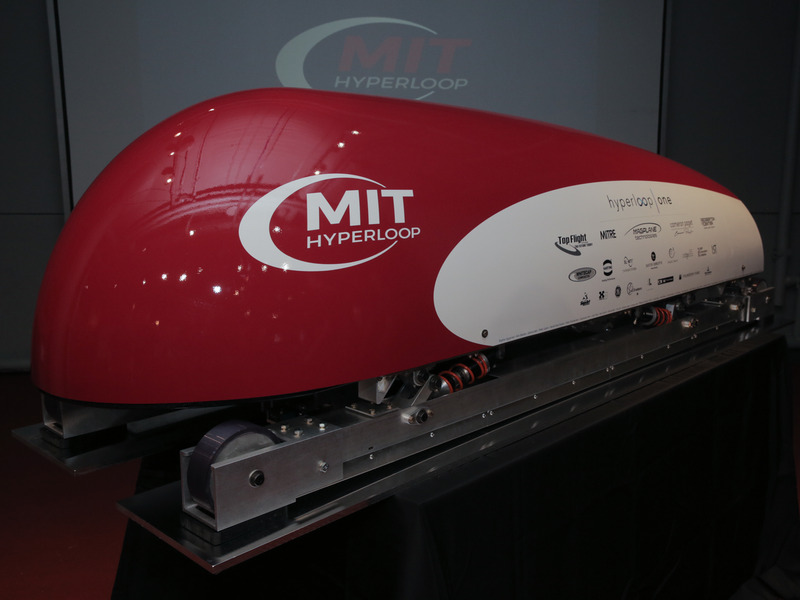 In 2013, Musk released a 57-page white paper detailing his plan for the Hyperloop, a futuristic transit system that could propel people in pods at speeds topping 700 mph. Musk isn't planning to pursue the Hyperloop commercially, but he is encouraging others to take up the challenge through the SpaceX competition. The competition itself has actually been running for quite some time. After SpaceX announced the competition in June 2015, more than 1,200 teams applied for entry. However, SpaceX engineers, who are serving as judges for the contest, narrowed down the number of participating teams to 30 by February 2016.